An offer is accepted and all parties have signed the required documents to begin the process of selling your home. Then bam! The deal falls through and you’re back at square one and wondering what happened and what should you do now. 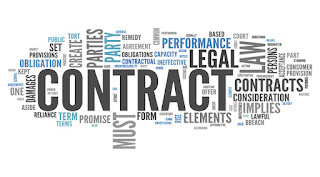 Contracts are not fail proof. 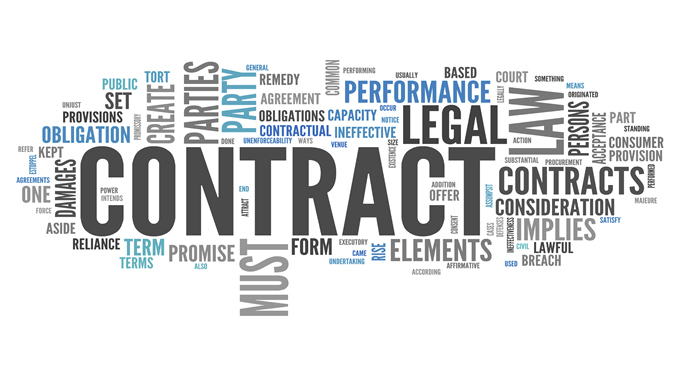 Especially real estate contracts which are full of contingencies that must be met before the deal can be finalized. 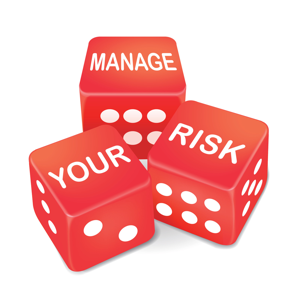 The most common contingencies that fall through are the following. 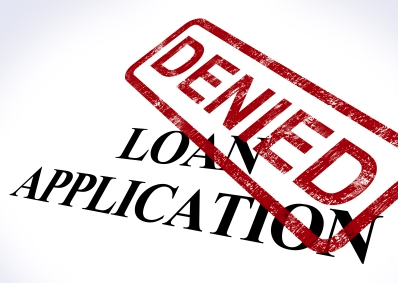 Unfortunately, if the buyer is unable to secure a mortgage loan, the seller is the one to suffer. Hopefully, the seller’s agent has back up offers ready to fill in the gap. If not, then the home goes back on the market which can lead to misconceptions about the property. A home that is on the market for 0 to 1 days is attractive to buyers but one that is on the market for weeks or months gives the impression that there are issues with the home even if that’s not the case. To avoid this pitfall, work with buyers who are already pre-approved for a mortgage loan that meets your selling price or with buyers who are paying cash. Today, it’s common for buyers provide pre-approval letters to sellers and is highly recommended by real estate professionals. The home inspection may reveal multiple issues or a large ticket repair that may cause the buyer to back out of the contract. This leaves the seller with a couple of options: pay to fix the issues or negotiate with the buyer to share the costs. This is a tricky contingency to avoid. If you as a seller are aware of issues, make sure you let your agent know so they can be included in the disclosures. Then the buyer is aware of the issues before committing to a contract. 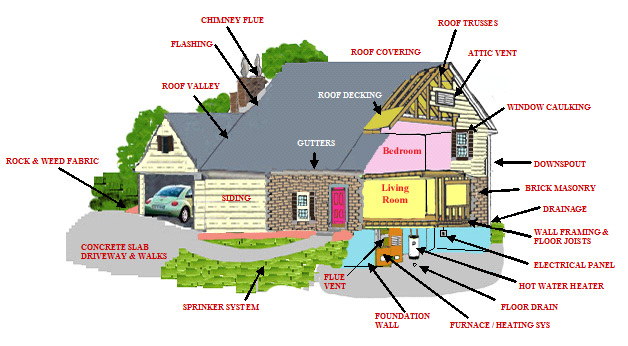 If you are not aware of the issues until the home inspection, then try to negotiate before ending the contract. Make sure your agent is a skilled negotiator. This can save you thousands of dollars. Occasionally a sale is contingent on the buyer selling a home. If you’re willing to hold off your sale, you can renegotiate and provide more time for the buyer to sell his/her home. Otherwise, there’s not much you can do in this situation. When the home is appraised less than the selling price, you can split the difference with the buyer or lower the selling price to meet the appraisal. If the home is located in a market with bidding wars, the appraisal may come in higher in a short period of time so negotiating with the buyer is optimal. If not, then lowering the selling price may be the best option. Avoiding all risks when selling a home is unrealistic, but you can minimize the potential of a contract falling through. First, request mortgage pre-approval letters with each offer. 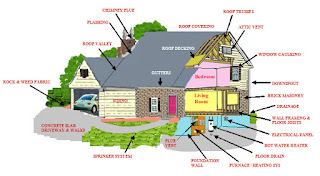 Second, get a home inspection before listing your home. You can make repairs before listing or include any issues in your disclosures. Third, work with your real estate agent to make sure your selling price is comparable to the market. Finally, make sure you have an experienced and trusted real estate agent who communicates with you throughout the process and who has strong negotiating skills. Be an informed seller by knowing your contract and minimizing the risks ahead of time. Work closely with your real estate agent and go sell your home!